Leg 2Aggregate: 2 - 2Athletico Paranaense wins 4-3 on Penalty Kicks. Officials from Brazil side Chapecoense denied on Thursday that they were under any pressure from the governing body of South American football to use the Bolivian charter company LaMia to transport the team to Colombia for the 2016 Copa Sudamericana final. The LaMia jetliner, a BAE 146 Avro RJ85 that experts said was at its maximum range on the flight from Santa Cruz, Bolivia, crashed while approaching Medellin, Colombia, on Monday night, killing all but six of the 77 people on board. 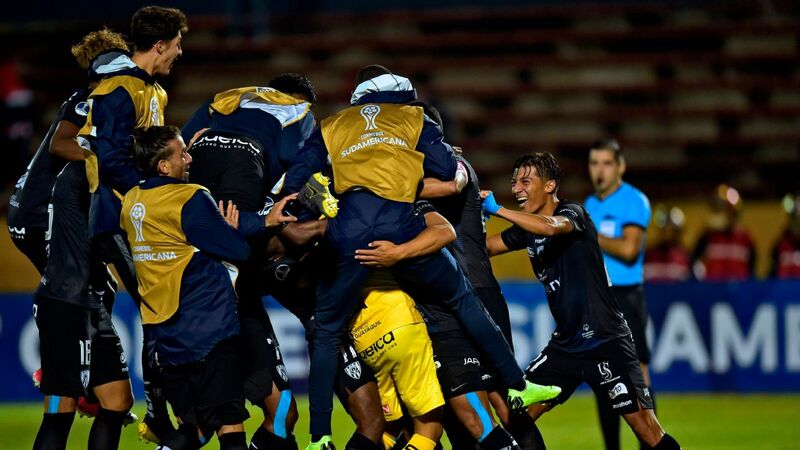 The club said in a statement that it was their decision to use the airline, whose permission to operate was suspended indefinitely on Thursday by the Bolivian Civil Aviation Authority. "We want to make it very clear that we did a technical evaluation and LaMia met all of our requirements for international travel," the club director, Andrei Copetti, said in a news conference at Arena Conda. Copetti insisted that one of those criteria was "the quality of the jetliner," which he said had been used at one time to transport the British Royal family. Reports in Brazil on Wednesday suggested that CONMEBOL had urged Chapecoense give the travel contract to LaMia. Venezuela coach Rafael Dudamel told Telemundo that Venezuela had used the services of LaMia with no issues. The airline was founded in Venezuela in 2009 but operates in Bolivia. "It was a plane that met all the conditions for travel in middle distances with all the conditions and necessary security in place," he said. 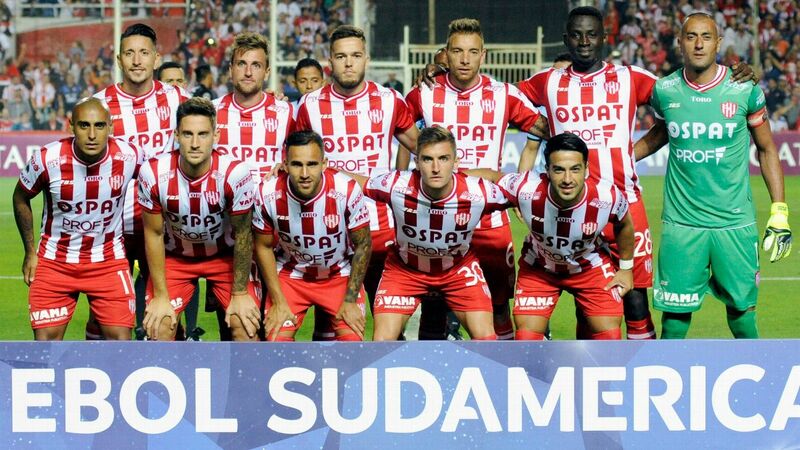 A total of 19 players from the Brazilian side died in the tragic crash en route to play in the first leg of the Copa Sudamericana final against Colombia side Atletico Nacional. Three of the six survivors are players, the other two were crew members and the sixth a journalist. Copetti said that LaMia offered its services to the Brazil club and the airline was chosen because they had previously been used for travel in South America. "They approached us and offered their services," Copetti said. "The club analysed our requirements and logistics and we opted for LaMia for technical reasons. "I want to make this very clear, there was no indication from CONMEBOL and the mayor was not implicated [in the decision to retain LaMia's services]," he said. "LaMia had previous experience transporting football teams. They had flown the Argentina national team as well as Bolivia and a total of 30 teams." Tributes took place Wednesday night in both Colombia and Brazil as crash investigators, aided by dramatic cockpit recordings, were studying why the British-built jet apparently ran out of fuel before slamming into a muddy mountainside just a few miles from Medellin's international airport. In the sometimes chaotic exchange with the air traffic tower, the pilot jet requested permission to land because of "fuel problems" without making a formal distress call. A female controller explained another plane that had been diverted with mechanical problems of its own was already approaching the runway and had priority, instructing the pilot to wait seven minutes. By then the controller had gauged the seriousness of the situation and told the other plane to abandon its approach to make way for the charter jet. It was too late. Just before going silent, the pilot said he was flying at an altitude of 9,000 feet and made a final plea to land: "Vectors, senorita. Landing vectors." The recording appeared to confirm the accounts of a surviving flight attendant and a pilot flying nearby who overheard the frantic exchange. British aviation experts will investigate the black box and flight data recorder. The Air Accidents Investigation Branch said on Thursday that the key instruments offering clues to what happened to the plane will be brought to Britain in the coming days for study. Residents of the small agricultural city of Chapeco gathered in the team's stadium for a Roman Catholic Mass on Thursday with relatives of the victims and the players who didn't travel with the team to Medellin. At the same time they had expected to be home watching their team on TV, more than 22,000 Chapecoense fans cried as they watched videos of tributes that poured in from all over the world. They then cheered the names of each of the dead players as well as the appearance of 5-year-old mascot Carlos Miguel, who usually appears on the sidelines of games in a Chapeco Indian headdress and who many had feared was on the doomed plane. Chape, as the team are called locally, reached the top of South American football without any superstars or any players from Brazil's celebrated national team. 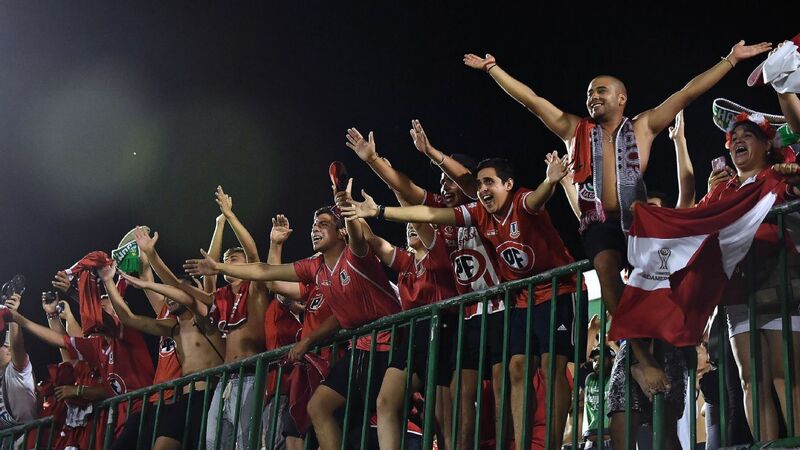 They were in the midst of a fairytale run, having been in the fourth division just seven years ago and only reaching the first division in 2014. Doctors said Wednesday that the three players who survived remained in critical but stable condition. One player, Jakson Follmann, had his right leg amputated, while defender Alan Ruschel was recovering from surgery for a spinal fracture.